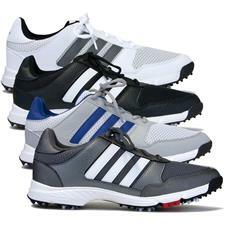 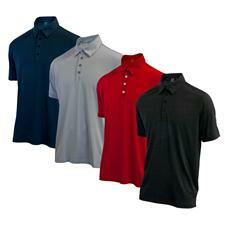 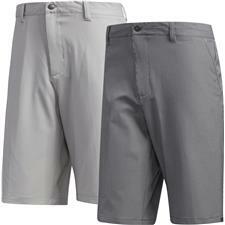 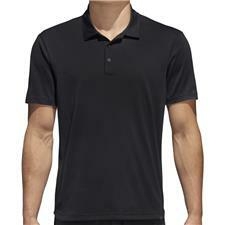 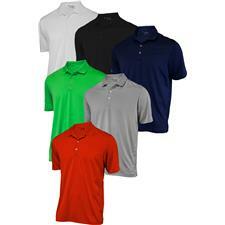 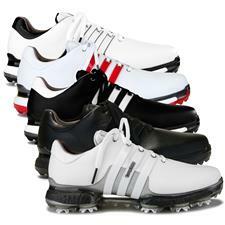 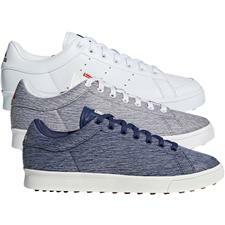 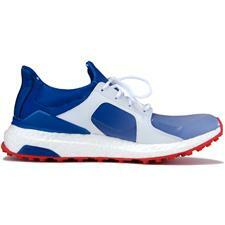 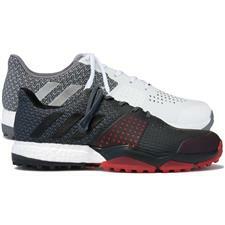 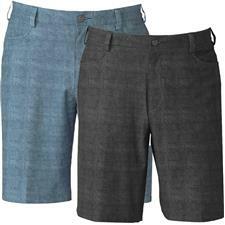 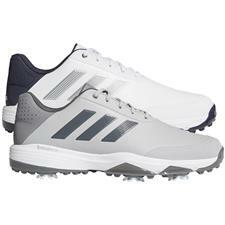 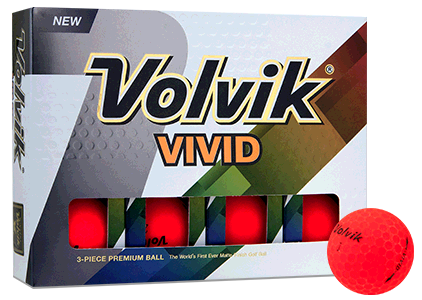 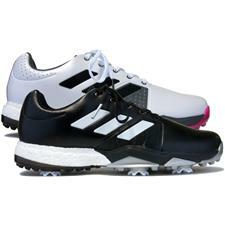 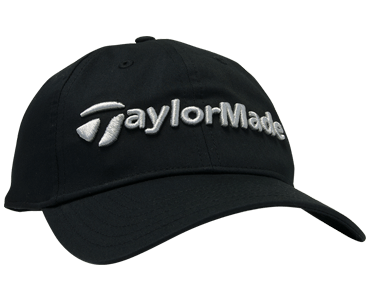 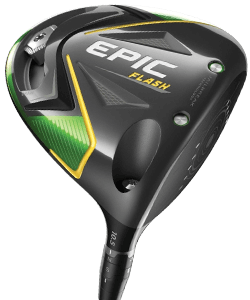 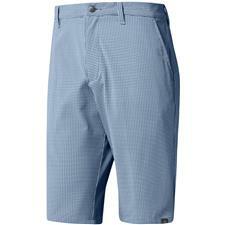 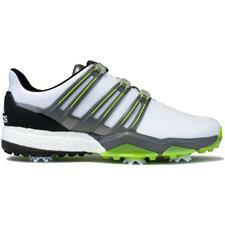 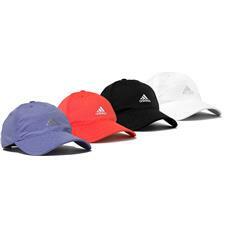 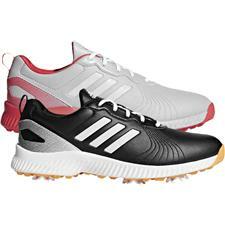 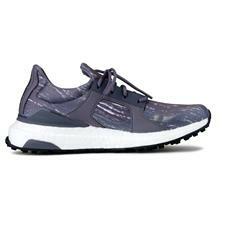 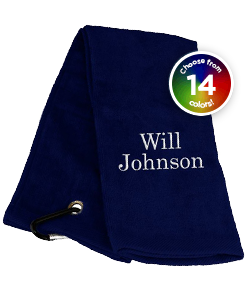 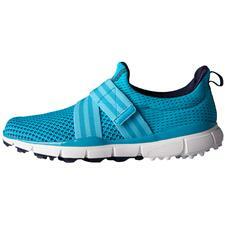 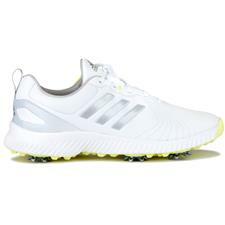 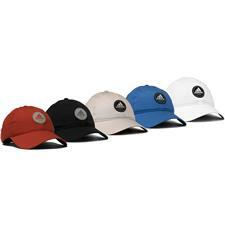 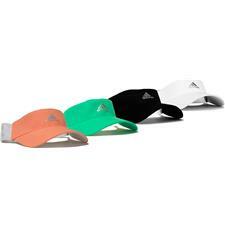 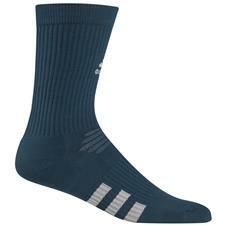 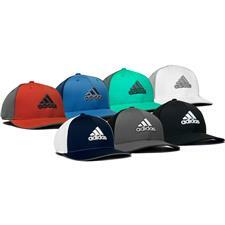 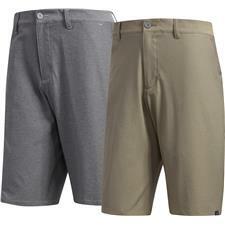 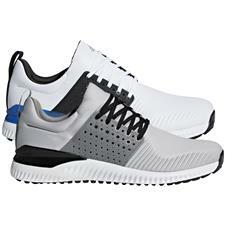 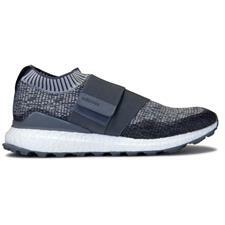 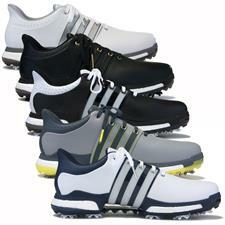 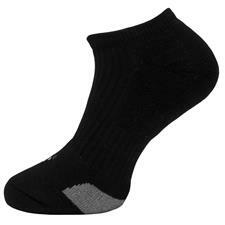 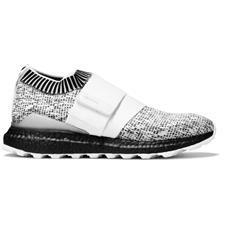 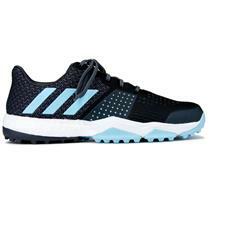 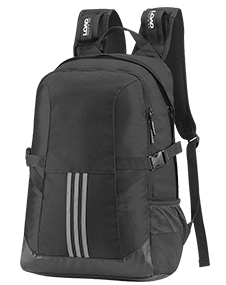 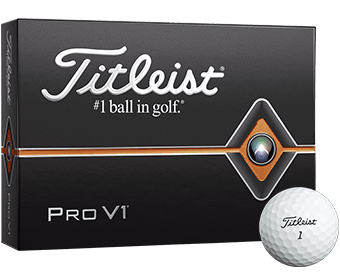 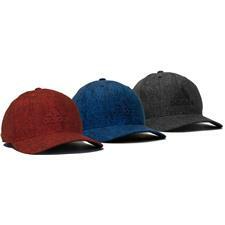 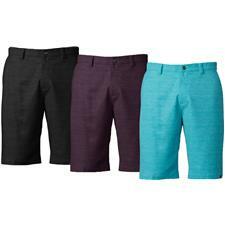 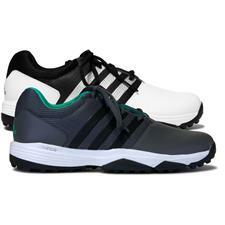 Golfballs.com brings your discount Adidas golf apparel and accessories that incorporate high-end materials to protect you from the sun and rain, all the while providing enduring comfort. 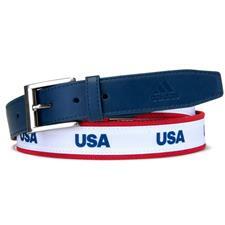 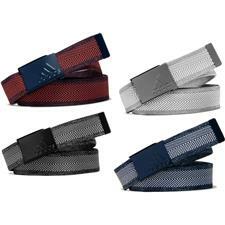 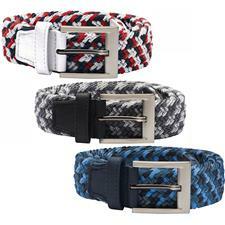 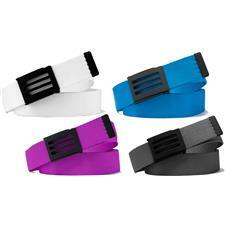 These belts, socks, shoes and shirts on sales are available in a full span of sizes and colors, bringing players stylish ensembles for all seasons. 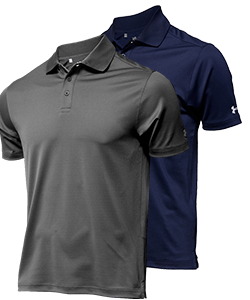 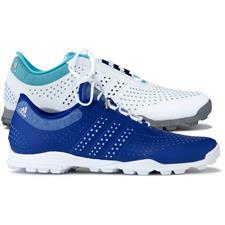 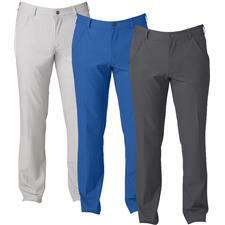 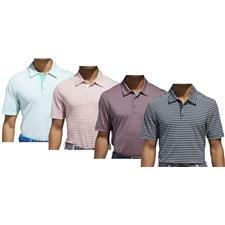 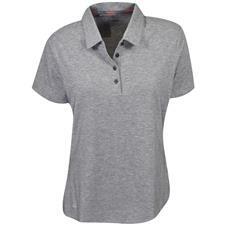 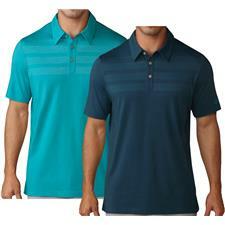 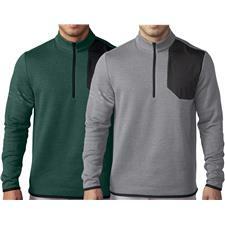 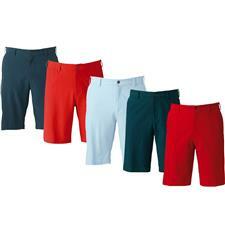 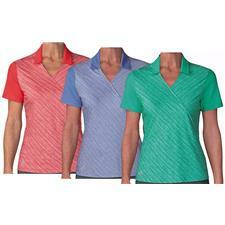 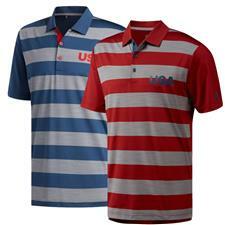 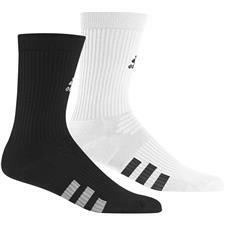 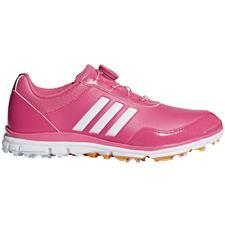 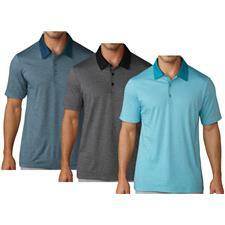 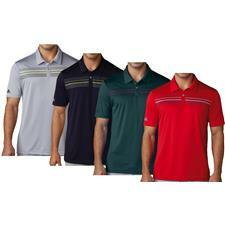 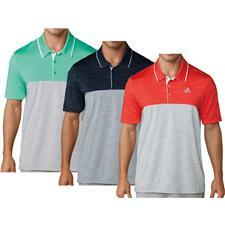 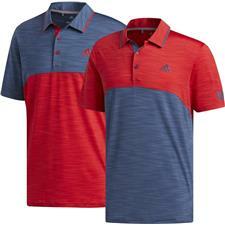 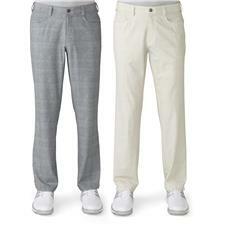 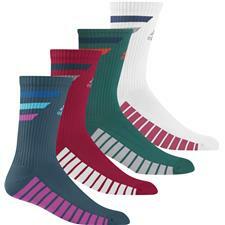 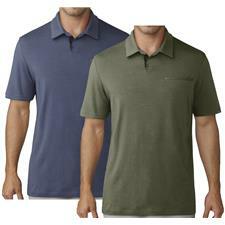 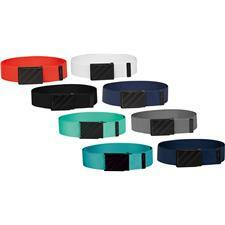 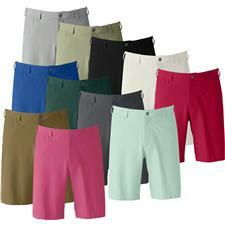 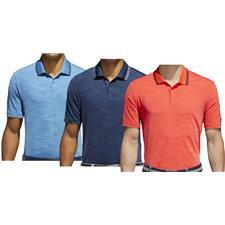 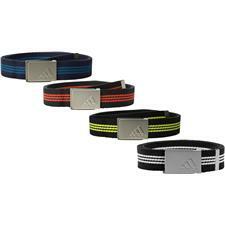 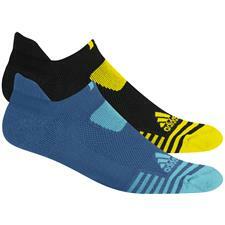 Shop our sharp discount Adidas golf apparel to look your finest on the fairway without spending excessive green.